How Do I Know If They Will Cheat Again? 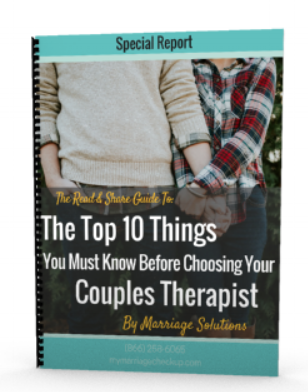 Everyone who experiences cheating in their relationship goes through different feelings as they begin to dissect their emotions after infidelity. One question many people have is how do I know they are not going to hurt me again? That is a valid question. It takes work and guidance to pick up the pieces and make things right. Here are steps “the participating partner” or partner who violated the trust of the other partner should go through in order to begin to answer the question above. These are just a few steps to get you moving in the right direction. Recognition: The participating partner develops and expresses a clear understanding of the affair and its consequences. Responsibility: The participating partner takes full responsibility for decisions and choices related to the affair. Remorse: The participating partner expresses genuine feelings of deep sadness, mourning, or even pain from hurt he or she has caused. Restitution: The participating partner engages in positive actions intended to minimize the hurt and related negative consequences stemming from his or her actions. Pledging not to hurt the injured partner in the same way again. Addressing conditions that contributed to the previous affair. Acting differently when confronted with similar situations in the future. Release: The injured partner commits to a process of “letting go” or moving on, voluntarily giving up the right to continue punishing his or her partner for the affair or demanding further restitution. Reconciliation: Both partners commit to rebuilding a relationship based on mutual trust and caring. Remember couples counseling is important in the restoration of your relationship. Don’t wait, call today. How Do You Heal After An Affair?